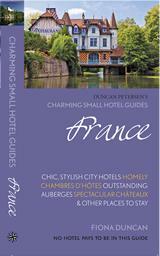 Last month, we were very lucky to be a part of researching hotels for the latest edition of Charming Small Hotel Guides, France. We visited a total of eight hotels all across Corsica, each one more “charming” than the next, and all with something different – and sometimes magical – to offer. We did stay for free, but are not obliged to write about any of them on the blog. I’ll be sharing a few of these hotels which indeed had that “magic touch” and made for an unforgettable experience. A Pasturella, in the village of Monticello, is one such remarkable hotel. 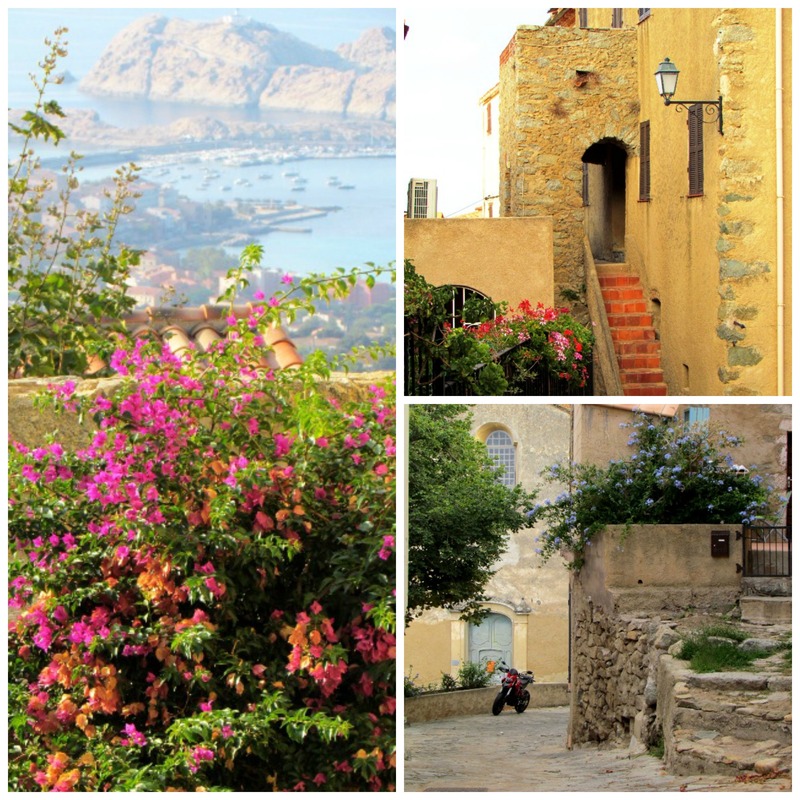 Monticello is a gorgeous hilltop village – northern Corsica seems to be awash in them – and one of the main attractions of this hotel is the village itself. It’s an often overused expression, but the views from the village are indeed breathtaking. A Pasturella has been in the family for years and has been managed by different family members at different periods. 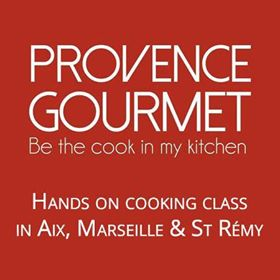 Currently, a husband and wife manage it (Stephane & Sandra) with the brother-in-law in the kitchen as the chef (Adolfo). The hotel itself is very pretty inside (especially the modern décor in the dining area), the rooms are tastefully decorated, and our room had a nice view of the surrounding mountains. But it’s really the ambiance in the café and the extraordinary food in the restaurant– plus the endearing hospitality of the hosts – that makes this hotel so special. After a walk around town, we spent our evening in the café where we experienced a slice of life in a Corsican village. Since it’s the only café in town, A Pasturella is the place to see & be seen. A group of men played an endless game of cards near the bar, trucks arrived with hunters who were greeted and then the day’s “take” was thoroughly detailed & discussed, and the café dog, Douglas, trotted happily back & forth hoping some thoughtful patron would toss his ball around. And it was loud. Lively discussions about everything from the poor tourist season, to politics on the “continent”, to local crimes and “depressive” incidents. All this to the backdrop of ABBA playing on the outdoor speakers and a decidedly “lounge vibe” on the comfy outdoor sofas where we were posted up. 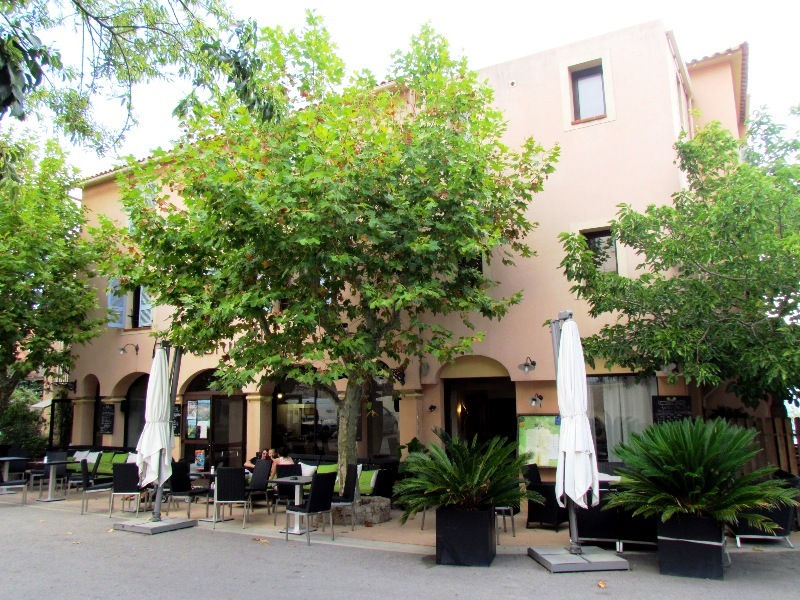 A Pasturella Hotel & Restaurant. 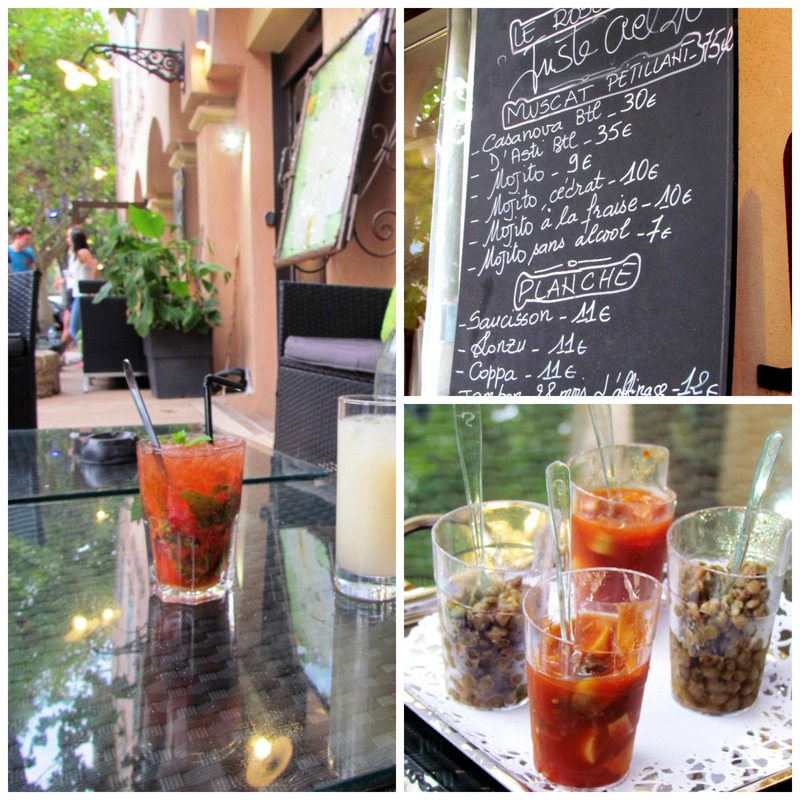 I had probably the best strawberry mojito I’ve ever tasted, everything was very fresh, and we were served delicious “amuse bouches” of mushroom soup & lentils in tiny glasses – all very refined. I could go on and on about this place but the real kick came at dinner when, at about 8pm, couples and groups started pulling into the front of the hotel and making their way to the restaurant. And these were all foreigners, mainly English and very “posh” as they say. As it turns out, Adolfo the chef is doing like Michelin-star level cuisine and Sandra is finishing it off with to-die-for pastries. Nicolas’ tarte au citron was a work of art. We had an incredible meal with first-class service, and we passed from taking about hunting escapades in the café to a group of older English couples chatting about the “royal” friends they had in common… the whole evening was a bit surreal to say the least. 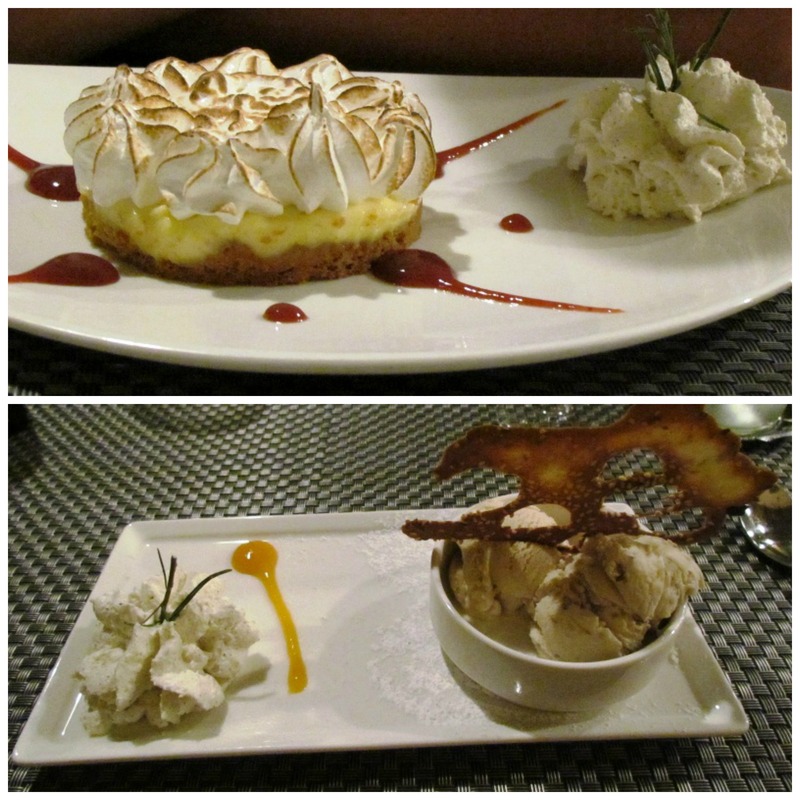 Our desserts “homemade” by the owners – tarte au citron and chestnut & brocciu (Corsican cheese) ice cream. After dinner, Sandra talked about her family’s role in the hotel and then Adolfo spent another 45 minutes or so talking with us about his passion for cooking and how he trained himself to be a chef over the years. Everything is local, and he has specific producers he goes to for every product, cheese, meats, honey, veg, fruit, etc. 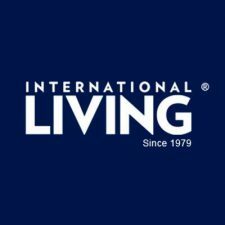 He attends trade shows every year, specifically in Paris where he picks up new techniques. He is so serious about what he serves, that sometimes on the menu you can only get a certain meat cooked a certain way – ie. you can’t ask for it well-done if it’s not meant to be well-done. He said it ruins the essence of the meat and doesn’t want someone to have that “experience”. We could have spent another hour talking to him, and I think I could spend another five pages on this hotel, but those are the real highlights of our stay. A hotel with an incredible amount of heart and soul and an experience that will not soon be forgotten.